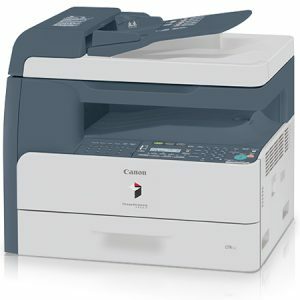 Using an advanced Contact Image Sensor with an energy-efficient white LED array, the imageRUNNER 1730 delivers superior quality for copies and color scans. With a copy scanning resolution of up to 600×600 dpi and a native print resolution of 1200×1200 dpi, you benefit from the most faithful reproduction of text and images. A standard 100-sheet Duplexing Automatic Document Feeder makes scanning multi-page and different-sized originals quick and easy. The innovative tilting control panel ensures comfortable operation regardless of floor or table top mounting. 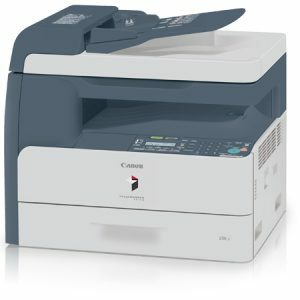 Documents up to 8.5″ x 14″ can be scanned in color or black and white at resolutions up to 600 x 600 dpi. These files then can be imported into TWAIN-compliant applications on the desktop through Canon’s Color Network ScanGear software. 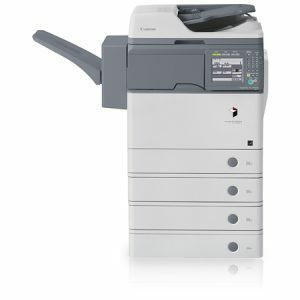 The imageRUNNER 1730 gives IT managers control and helps drive cost out of operations with a variety of tools including the standard Remote User Interface, support for Canon’s imageWARE Enterprise Management Console application, and Canon’s Generic PCL6 driver to simplify driver deployment. The system also supports imageWARE Remote, Canon’s eMaintenance solution.